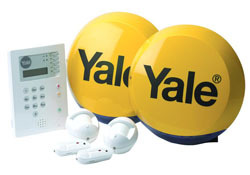 Burglar alarms for homes and commercial properties provide added security to deter burglars. 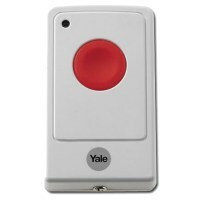 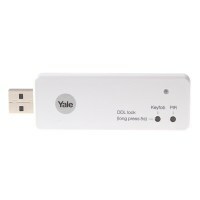 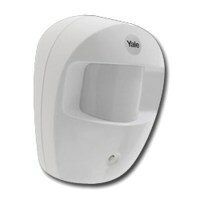 Easy to install wireless intruder alarms make these ideal for home installation available from Yale Alarms. 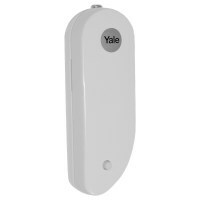 We also supply a range of Smoke Alarms and Detectors. 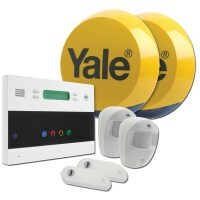 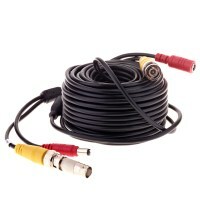 Wirefree home alarms make install very easy with minimal setup required. 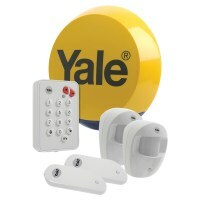 Wireless Alarms kit are available for standard home fitting with required parts included in the box all pre-linked ready to be used.